I am beyond broke... plain broken single Dad. But I'm an artist and make stickers, would like to talk to you about contributing to the crates. knowing the thing you do these should really be so AWESOME! Wish I could, but I won't use afghan internet for anything purchase related. The towers are Iranian owned and data traces show that even https traffic is intercepted. I signed up about 3 hours ago, am I good for the first crate? 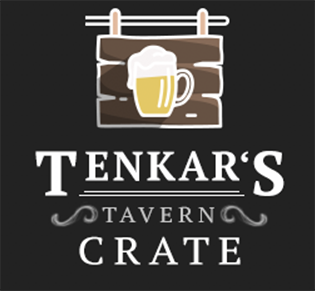 I understand it's the same parent company, but across 4 emails it said Mythoard everywhere, and not once did it mention Tenkar's Tavern Crate. Makes me feel like I just signed up for the wrong thing.